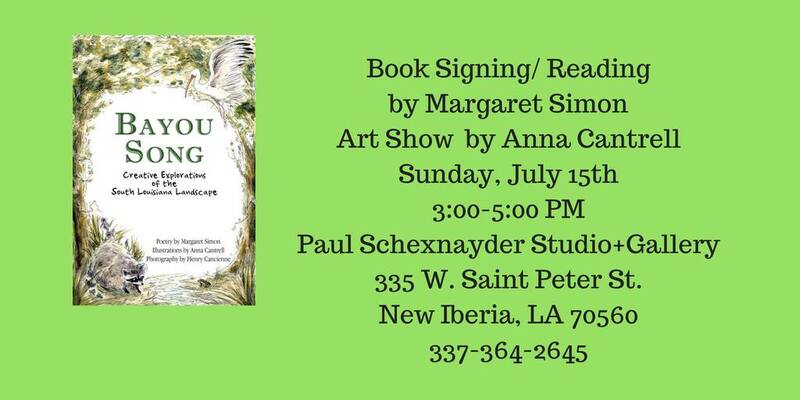 On Sunday, I had a book signing for my new children’s poetry book, Bayou Song. I invited photographer, Henry Cancienne. What a delight to finally meet him face to face! Henry and I have been communicating by email about the photographs he offered for inclusion in Bayou Song. Meeting Henry, I was not surprised that he is as gentle in spirit in person as he seemed by email. His photographs are a reverence to Louisiana’s amazing natural environment. He told me that his photos are his legacy. We talked about some of his other books and he went out to his car and brought me two of them. 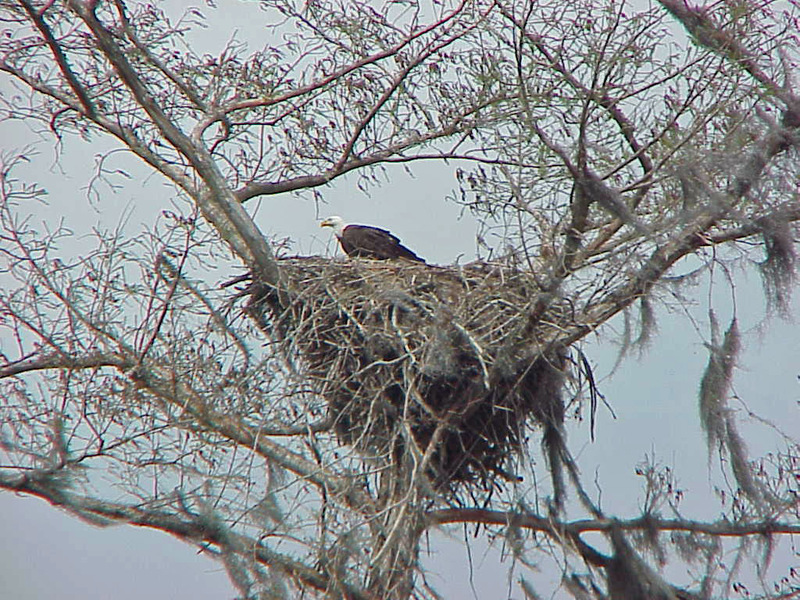 Henry lives in Lockport, Louisiana, about 90 miles east of New Iberia. He goes out in the swamp and marshes nearly every day. Henry is a US Air Force veteran, retired science teacher, petroleum chemist, volunteer fire fighter, and police officer. His photographs have appeared in multiple books and magazines. 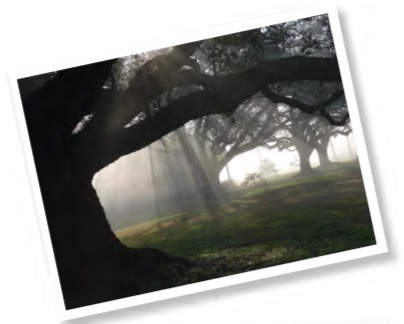 He told me the story of this photograph of sun rays through live oaks. He saw the scene, pulled his car over, and took the photo. 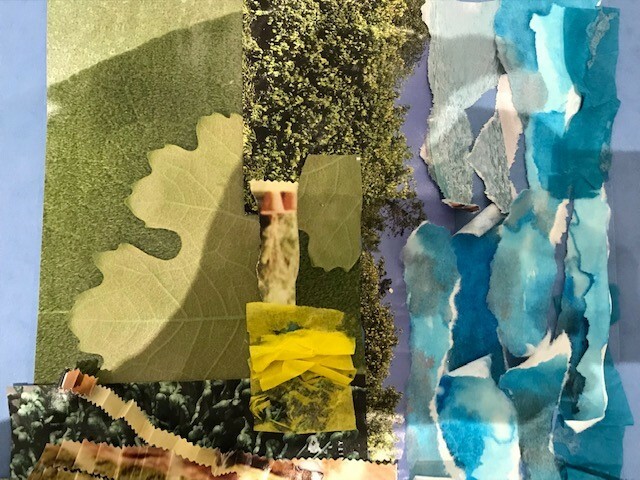 It’s included in Bayou Song as well as Louisiana Swamps and Marshes and currently is displayed in the governor’s office. He says you never know when you will get that perfect shot. Henry is always prepared with camera in hand. 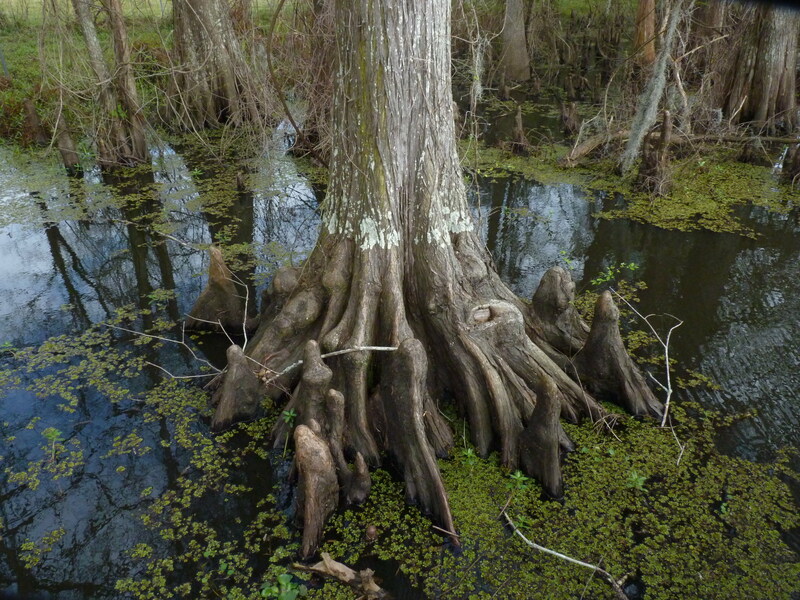 Today Laura Shovan has a stop on the blog tour with a zeno poem about cypress knees. Please stop by. 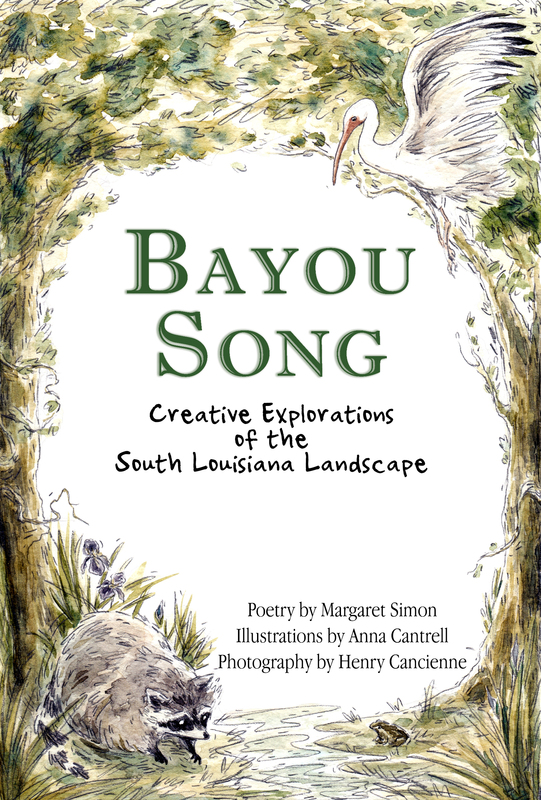 If you would like a signed copy of Bayou Song, you can order one from Books Along the Teche at 337-367-7621. If you would like it personalized, you can contact me by email. Thanks! 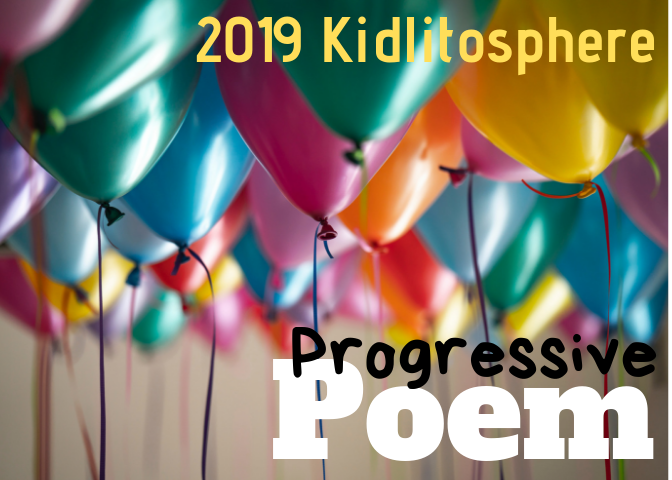 Poetry Friday round-up is with Sylvia today at Poetry for Children. Rain is falling again. That’s the way it is here in South Louisiana in the summer. 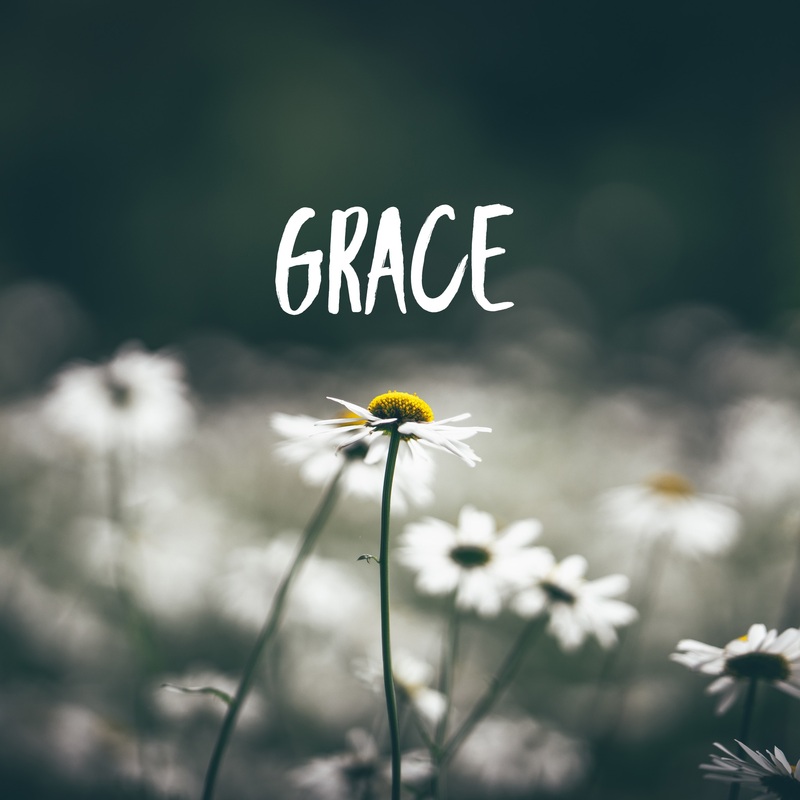 This poem uses anaphora, a repeated line. I think I stole it from Jane Yolen, but I can’t be sure. One thing about writing poetry is poetry begets more poetry. For my next writing project, I hope to keep better tabs on where the inspiration comes from. If you’d like a personalized copy of Bayou Song, I can mail it directly to you with payment using Paypal. Email me at margaretsmn at gmail. Bayou Song has had a beautiful blog tour so far. Today the stop is with my friend and writing critique partner, Linda Mitchell. Check it out. My summer has been full to the brim of this and that. This: Hobnobbing with my fellow wizards at ALA conference over the weekend. I bought a floor pass only and quickly realized it was a bargain. 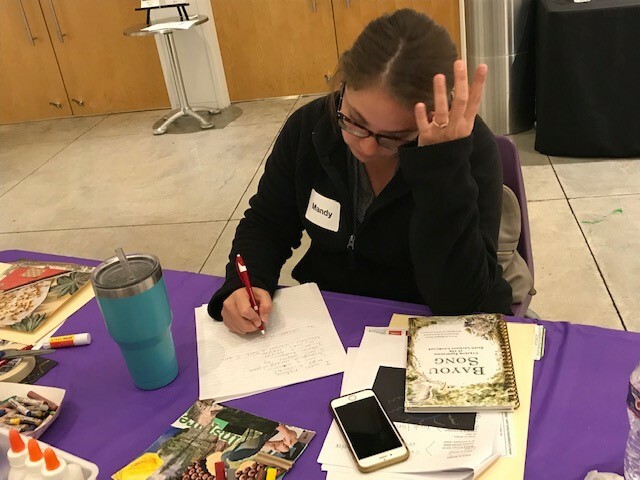 I walked more than 3 miles each day back and forth through the exhibit hall meeting new people and visiting with my author heroes. Luckily I had driven and parked close to the Convention Center because I made a few trips to the car to drop off loads of books I had collected. I got to know the barista serving espressos at aisle 2400. His coffee sustained me. Top left, meeting Eloise Greenfield. 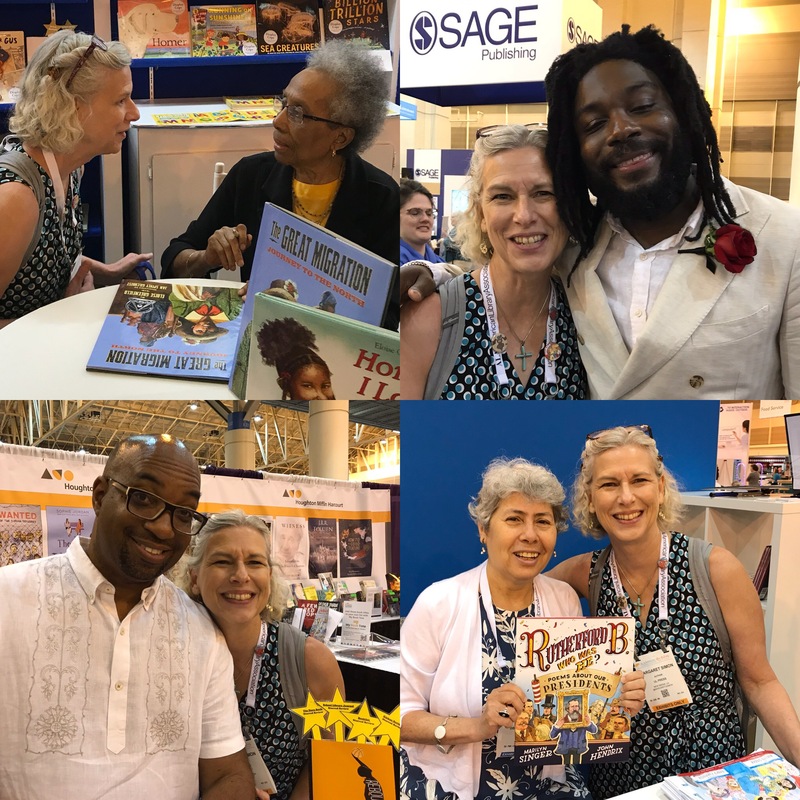 Top right, a hug from Jason Reynolds. Bottom left with Kwame, and bottom right with Marilyn Singer. 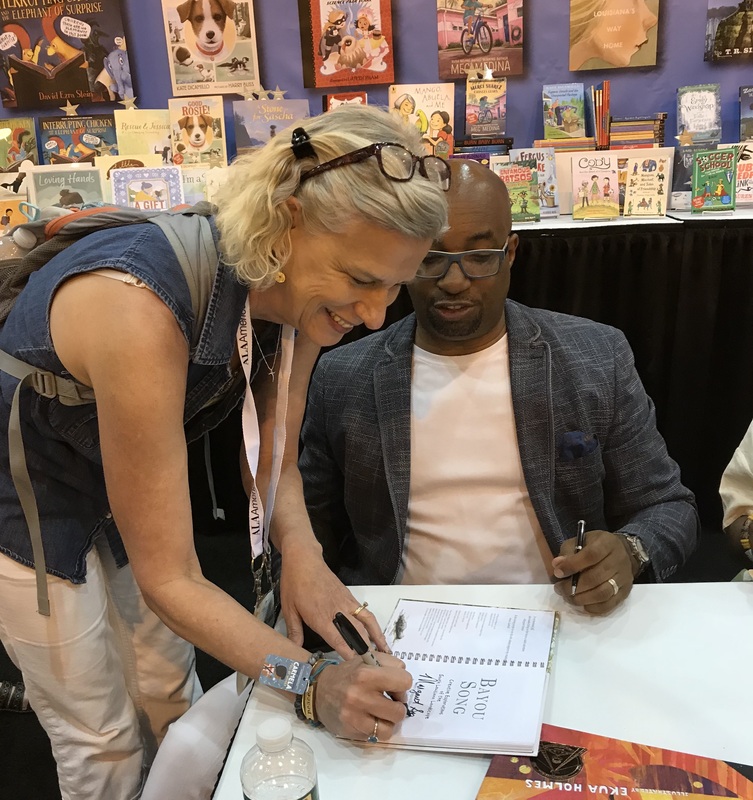 A highlight was giving Kwame Alexander a copy of my book, and he asked me to sign it. He saw me a few times after that and always called me by name. Kwame exemplifies who authors are. They care about their readers. Signing Bayou Song for Kwame! 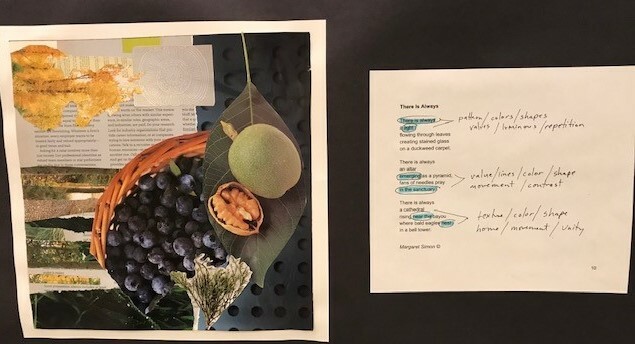 While passing by the National Geographic booth, I got a peek at my poem inside the Poetry of US forthcoming anthology with J. Patrick Lewis. The page is stunning! Click to pre-order. Release date Sept. 25. Another highlight was reading at the Poetry Blast. 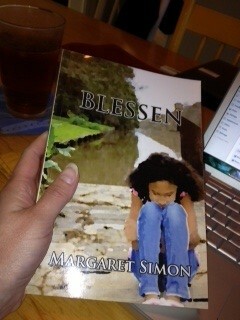 I was honored to be a part of this group of amazing poets: Marilyn Singer, Margarita Engle, K.A. Holt, and Lita Judge, and Joy McCullough. And afterwards some of us went to Mulate’s. After a delicious blackened red fish, I danced with Steve, Marilyn’s husband. I thought I’d teach him the two step, but he took to the music immediately and we swung all over the dance floor. That: Research for my work in progress. I took the opportunity on Monday before leaving New Orleans to visit Dillard University. I was met there in the library archives by John Kennedy. He was intrigued by my project and was very helpful in bridging some gaps in my research. I’m surprising myself at how much I enjoy historical research. 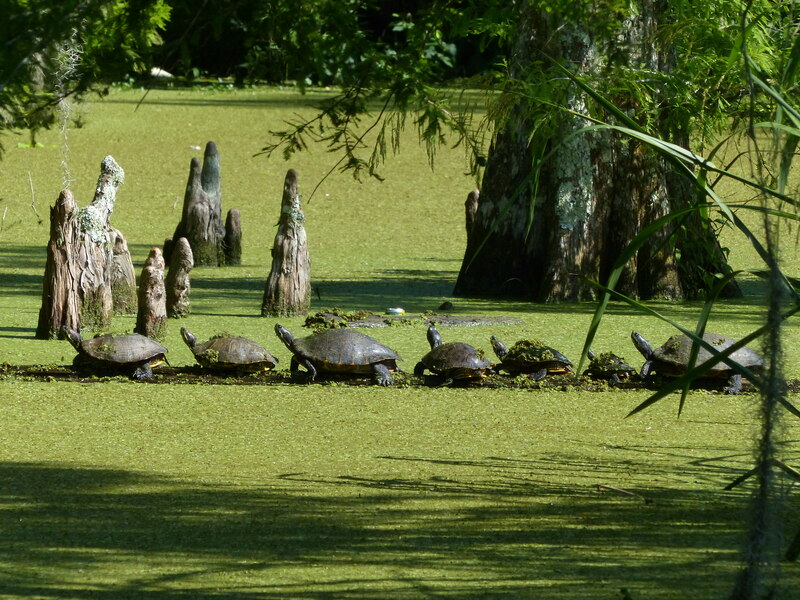 Please visit Catherine Flynn’s post about Bayou Song, the blog tour continues. Catherine’s review is beautiful. 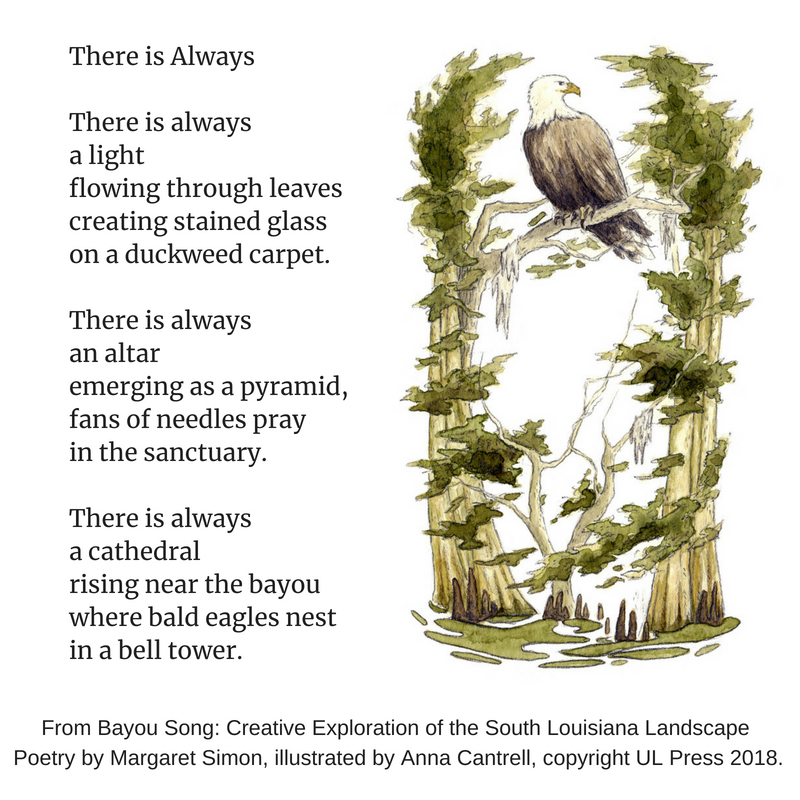 The time has come to let you all in on a very exciting adventure, my first poetry book for children, Bayou Song: Creative Explorations of the South Louisiana Landscape. 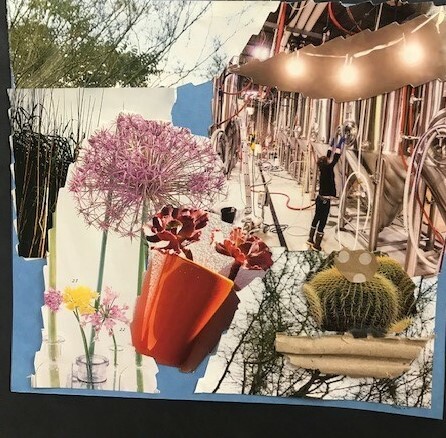 This unique book that combines poetry, nonfiction text, photographs, and illustrations with invitations to write and draw will be published by UL Press on June 18, 2018. This week I wrote an anticipatory poem prompted by Amy VanDerwater’s exercise in writing striking words. a hive of many bees. The day of publication is near. I am so pleased with my illustrator, Anna Cantrell. She was a delight to work with. She is young and enthusiastic. Follow her on Instagram at jarofpencils. I’ve received a few awesome blurbs. Love this one from Ava Leavell Haymon, former Louisiana poet laureate. It’s probably too long for the back cover, but I want to savor every word regardless. A love-song to the Bayou Teche, this inviting book creates its own universe. I suspect there are multiple paths for us to enter that universe, but I am drawn in immediately by Anna Cantrell’s luminous watercolor illustrations, a gift to us from her precise observation and quiet love for her subjects. And then Henry Cancienne’s photographs add another layer of beauty and understanding. Then I come to brief paragraphs of information, enough to arouse curiosity but press me with too many facts. Then — what a treasure box this little book is! 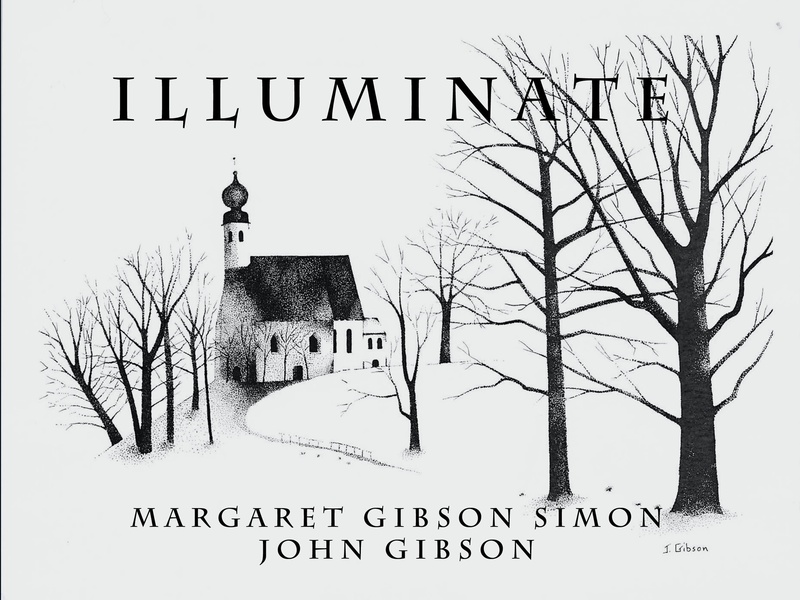 — Margaret Simon’s poems, each one born of minute observation and winsome appreciation of this Bayou universe. And nestled into all of this are Simon’s suggestions for writing a poem of our own in the manner of the one we’ve just read, and a little space right there to do so. Experienced teacher, she suggests with a light touch and offers inviting tricks to make our writing easy. If you would like to participate in a blog tour, please fill out the form below. Select a date that works for you (between June 18-August 18) In the comments, let me know your ideas for your post as well as your snail mail address. I will make a schedule and send you a pdf of the book.